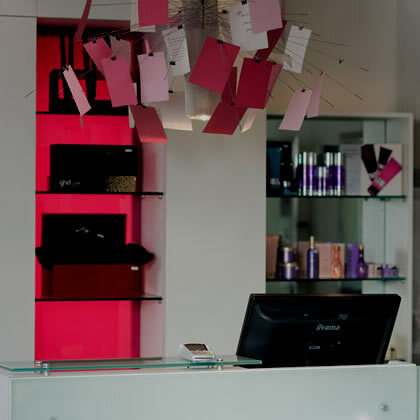 The Cream Beauty department is situated in our Gloucester Salon and offers the very latest in Beauty Services. Please call reception on 01452 305926 to book an appointment. Alternatively, If you would like to discuss your individual beauty needs, please contact Gail at the Gloucester Salon and she will be happy to discuss your requirements personally. The ultimate in eyebrow styling. A bespoke 7 step treatment including tinting, waxing and threading, to redesign and define your brows using specialist techniques and a specific design formula to enhance your features! BeBeau wax is a natural, gentle and effective way to remove unwanted hair with minimal discomfort and excellent results! This revolutionary tanning system with natural sunscreen helps protect and rejuvenate the skin, enabling a longer-lasting, slow, even-fading spray tan with minimal rub-off. Tantrix leaves your skin looking beautifully sun kissed and flawless!